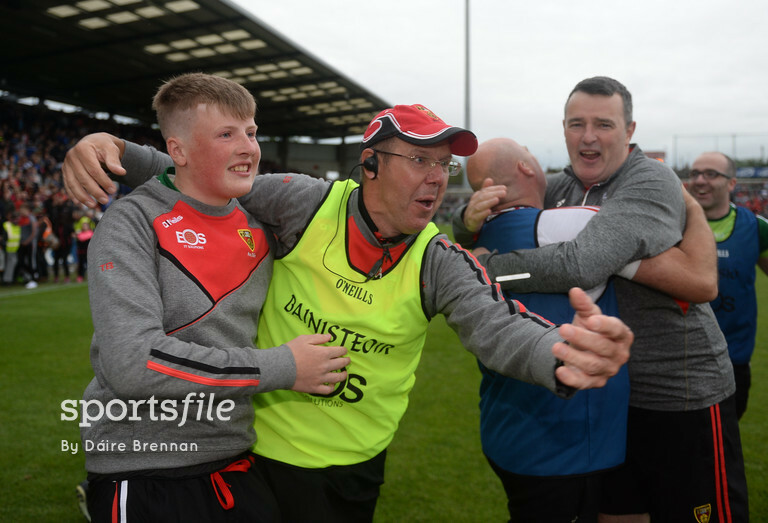 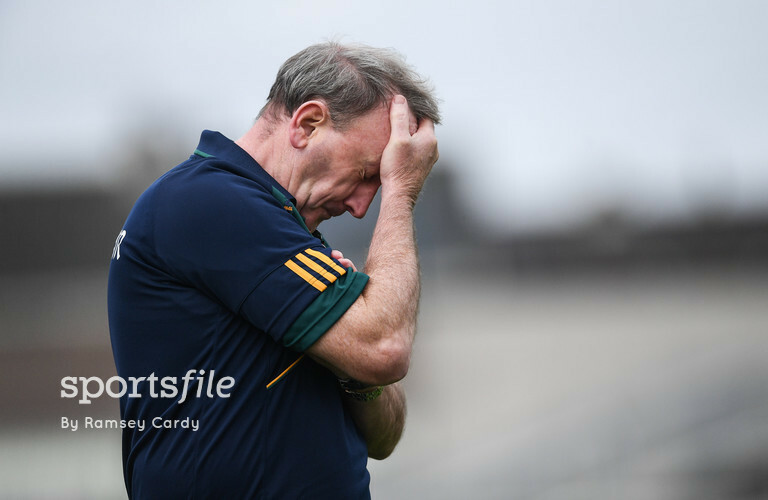 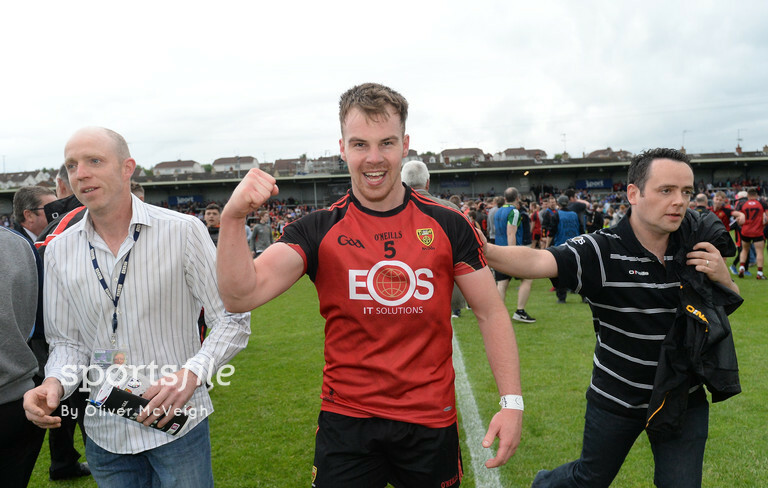 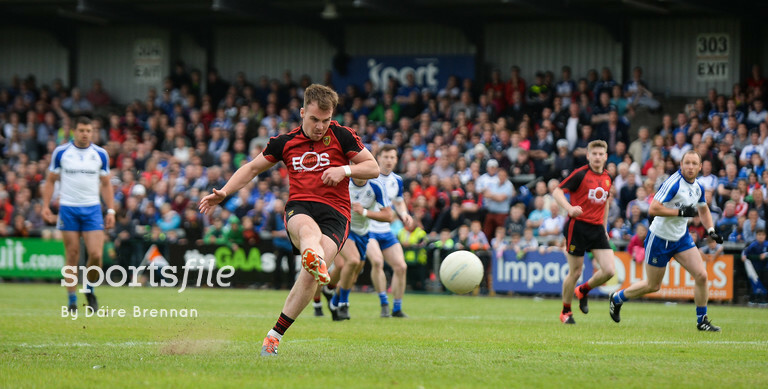 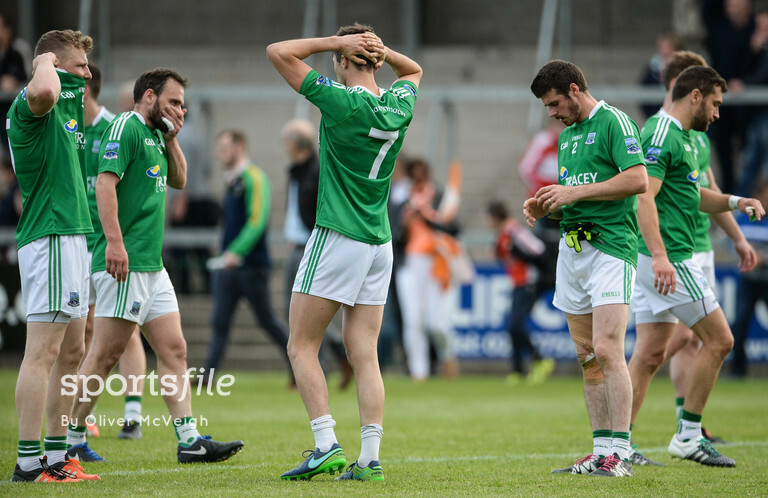 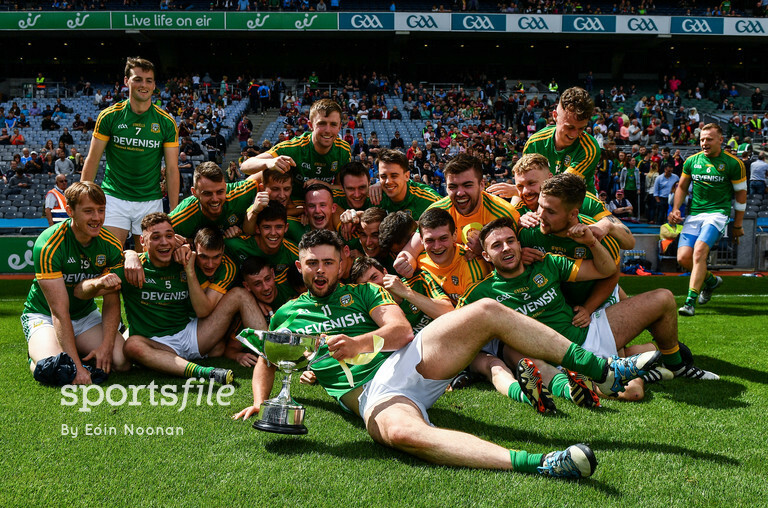 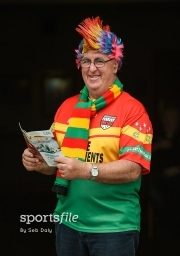 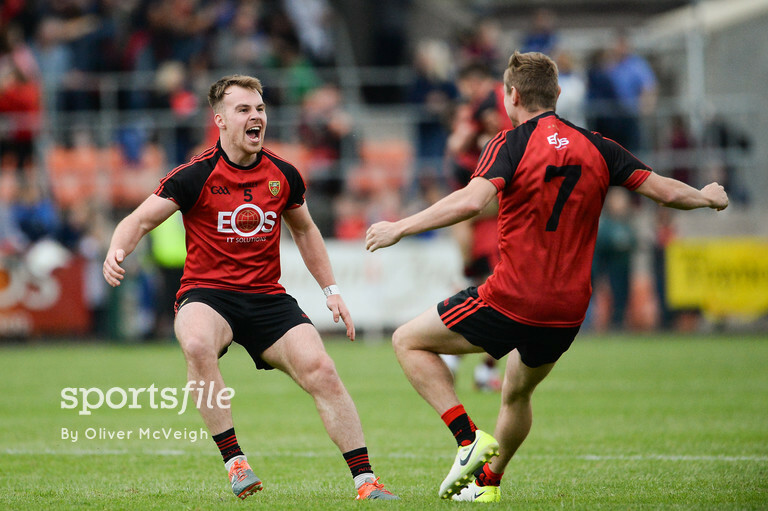 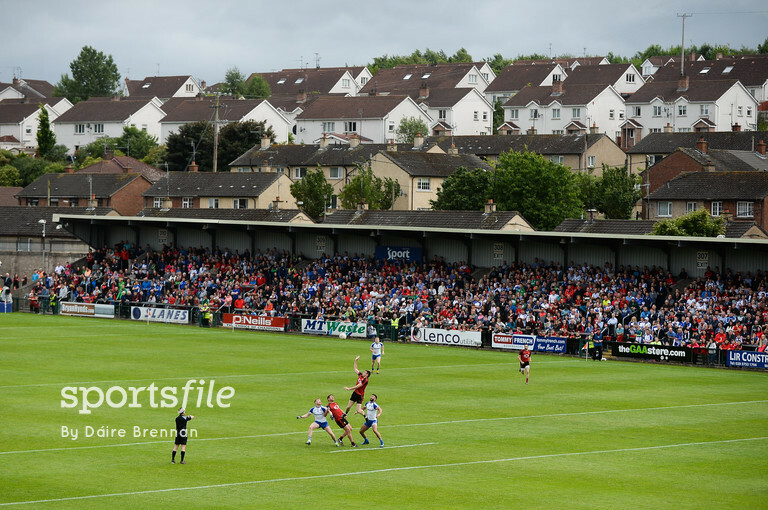 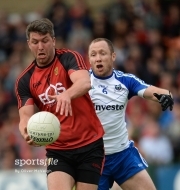 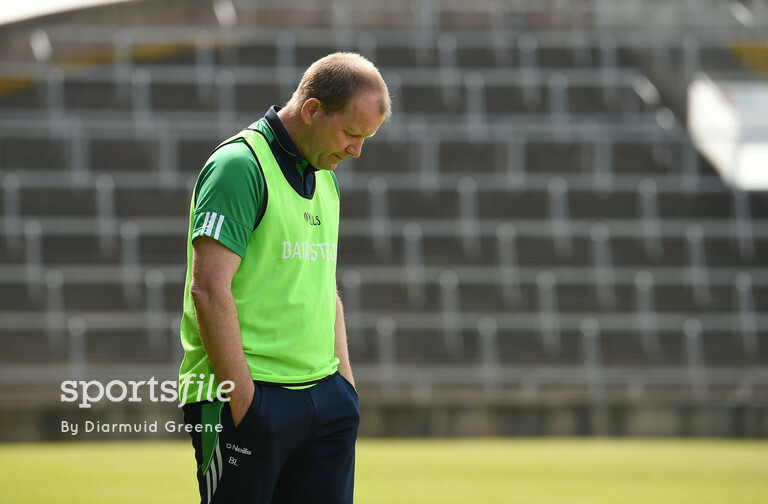 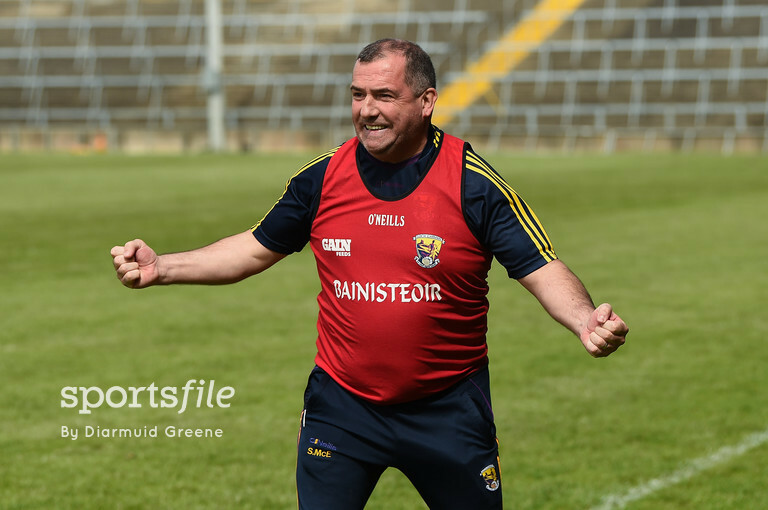 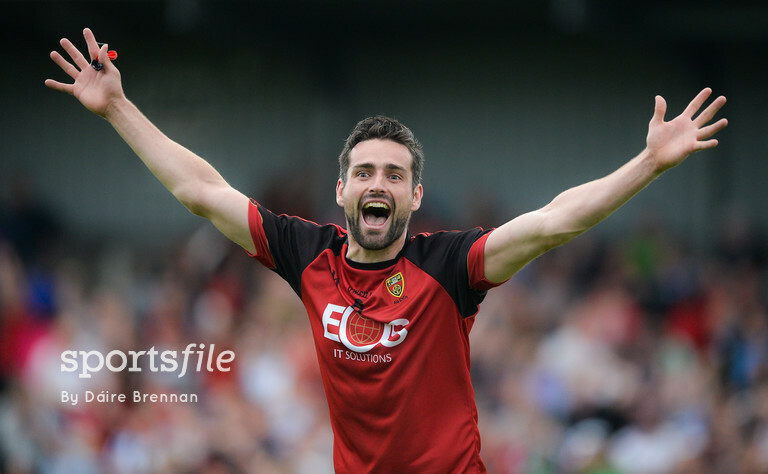 The weekend just gone saw Down cause the upset of the season so far, beating Monaghan in the Ulster SFC Semi-Final. 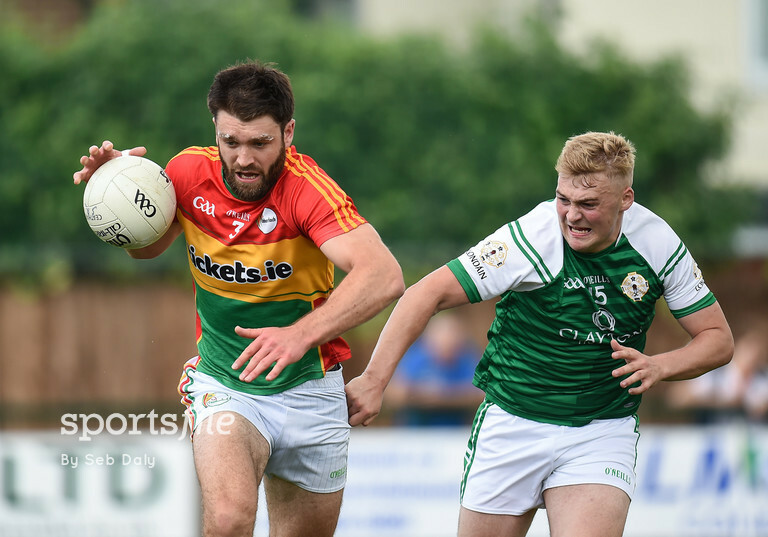 Two points up at the break, Down continued their strong display in the second half, and thanks to a Darragh O’Hanlon penalty earned a famous 1-14 to 0-15 win. 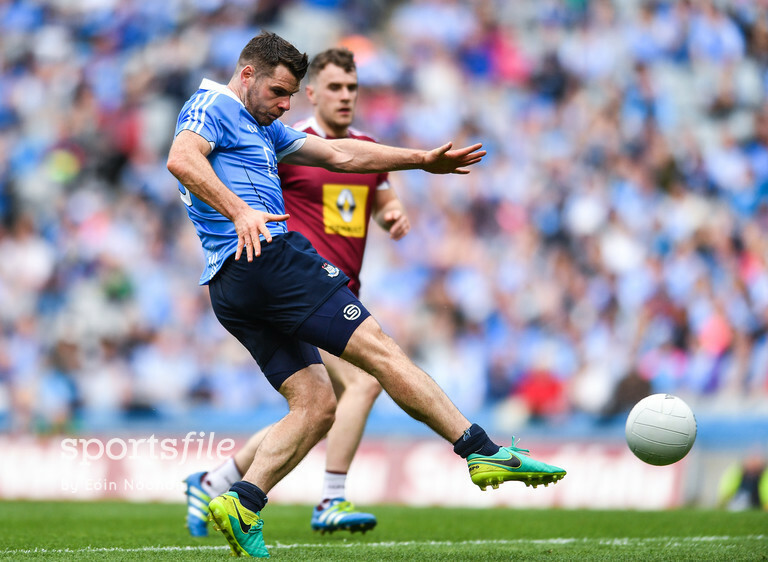 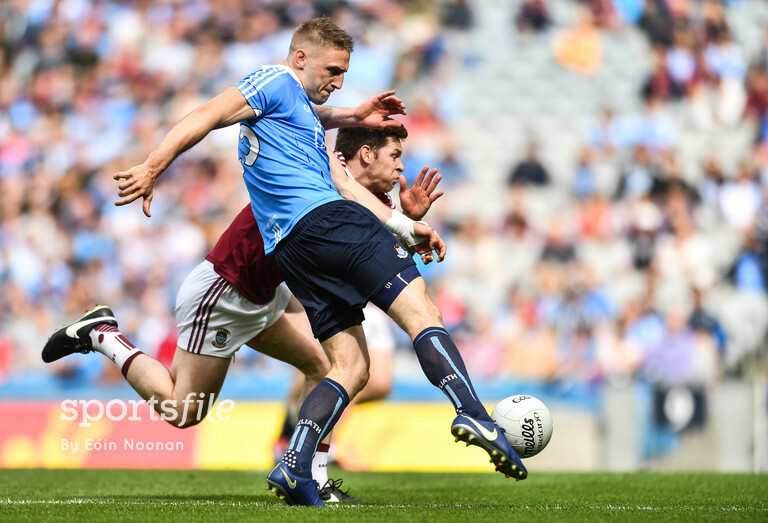 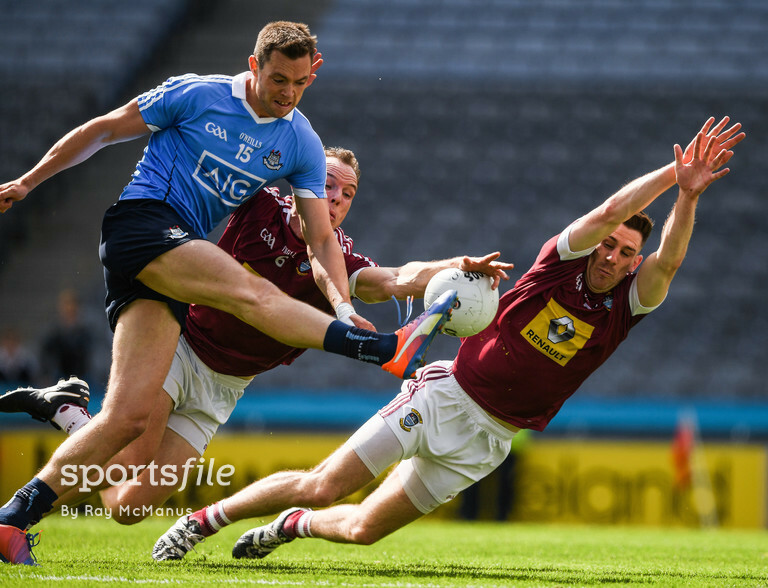 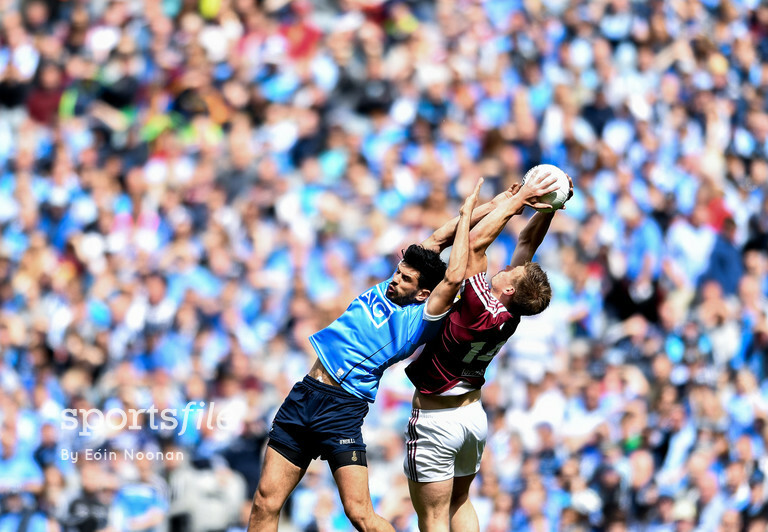 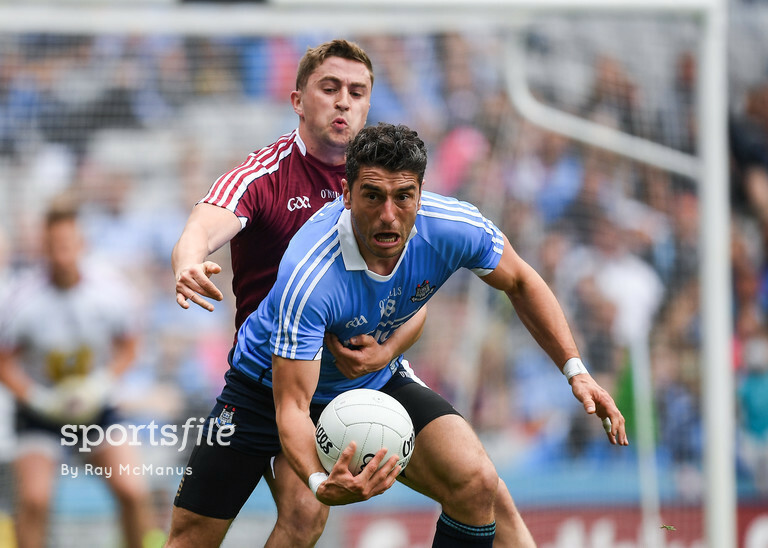 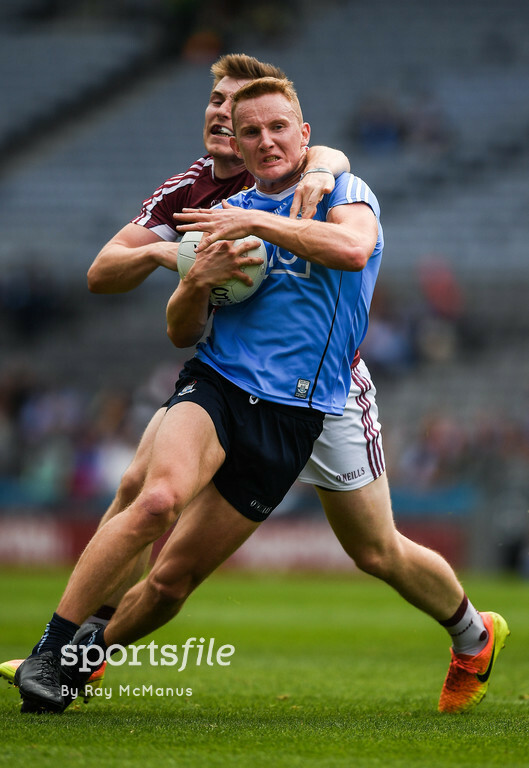 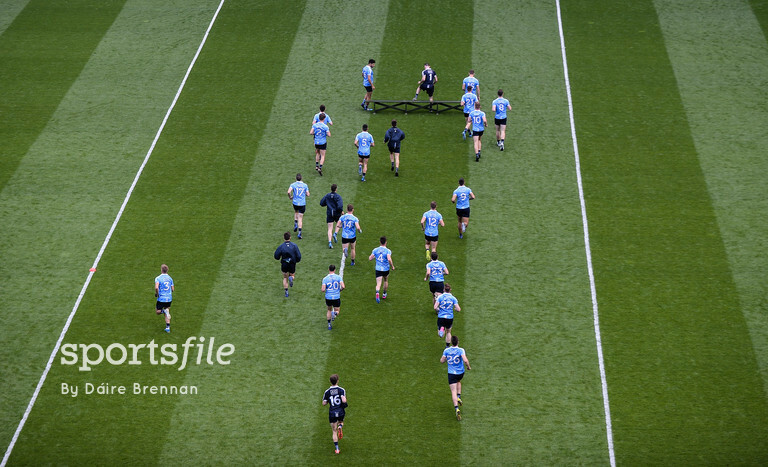 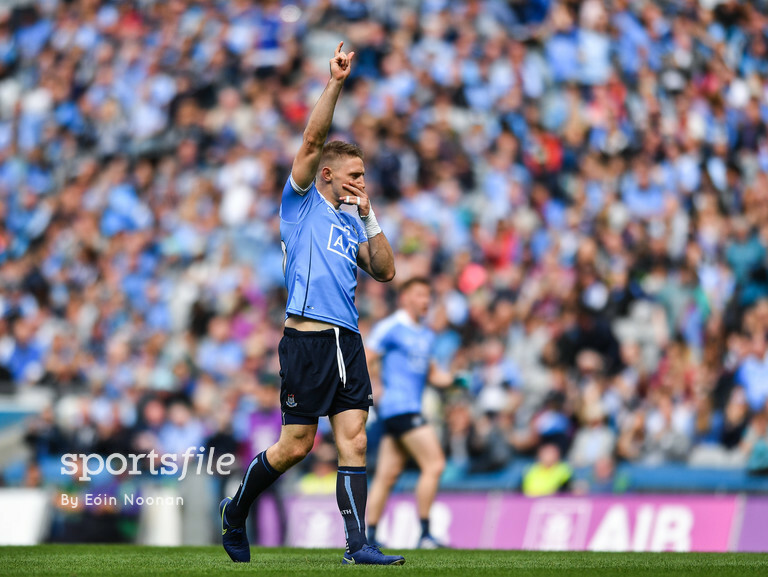 Dublin are into yet another Leinster SFC after a masterful display over Westmeath, kicking a remarkable 4-19 to 0-10 in a 31 point win. 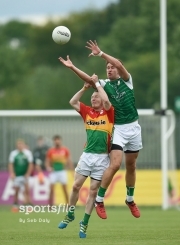 Kildare now await in the Final. 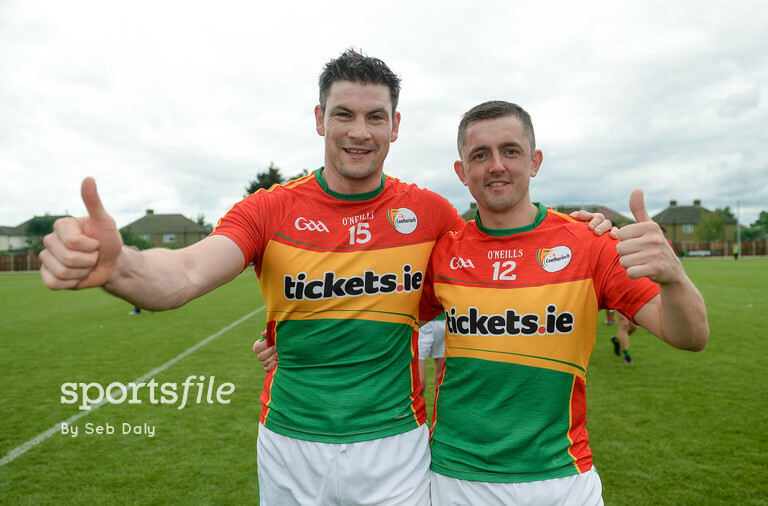 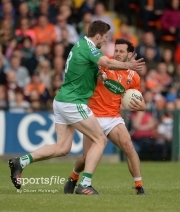 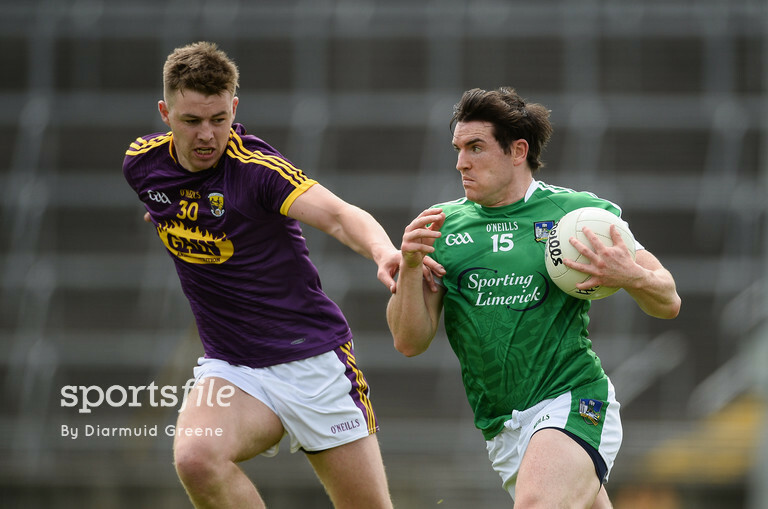 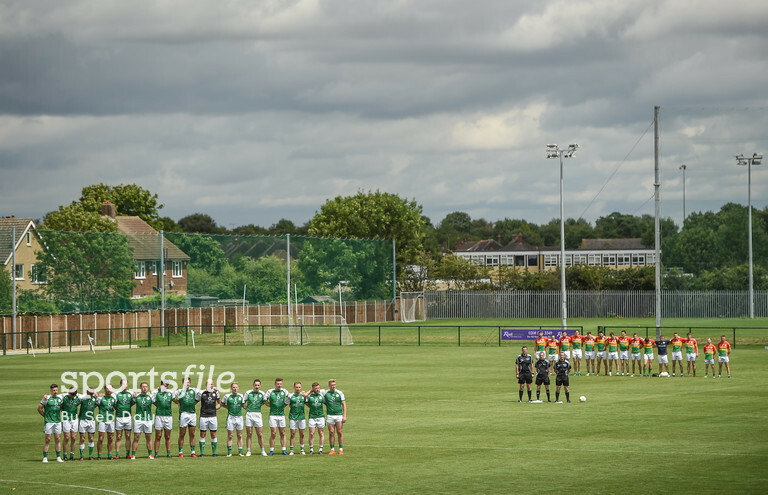 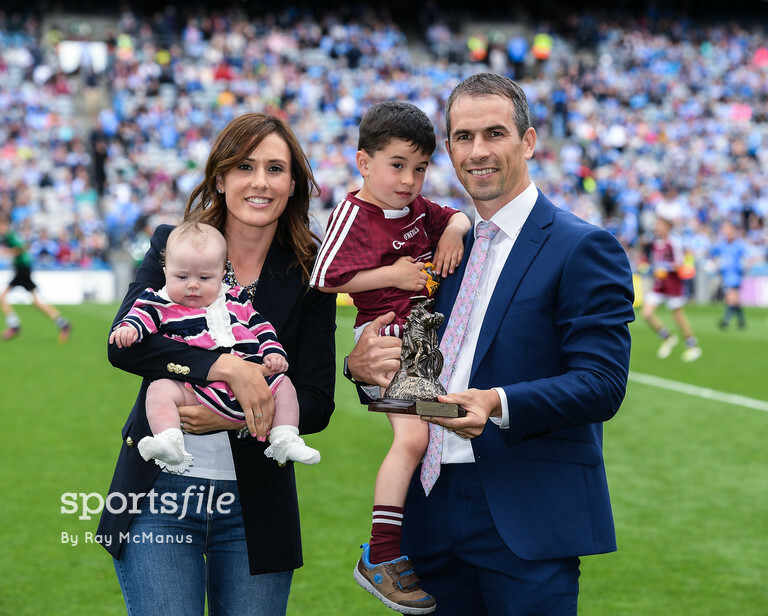 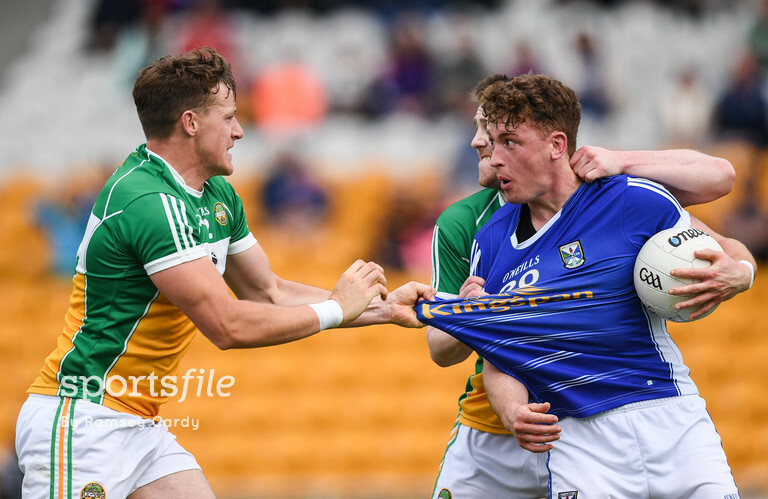 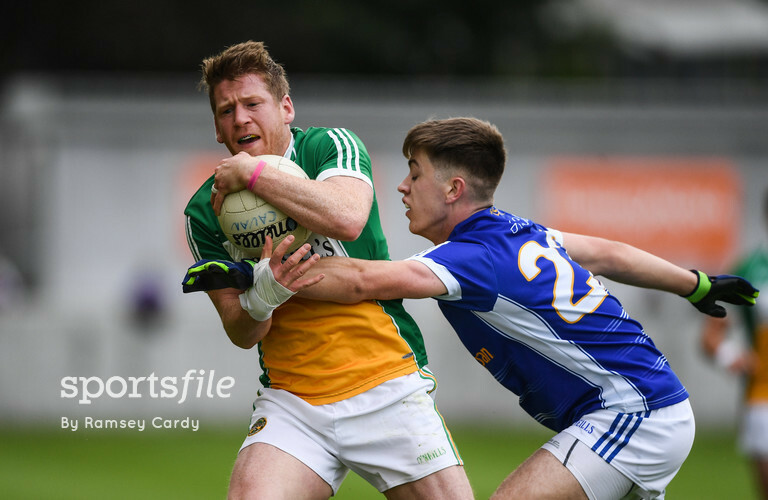 While in the football qualifiers Cavan defeated Offaly in Tullamore, Armagh beat Ulster rivals Fermanagh, Carlow continued their season with a win away to London and Wexford are back in action after their victory over Limerick. 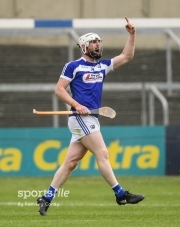 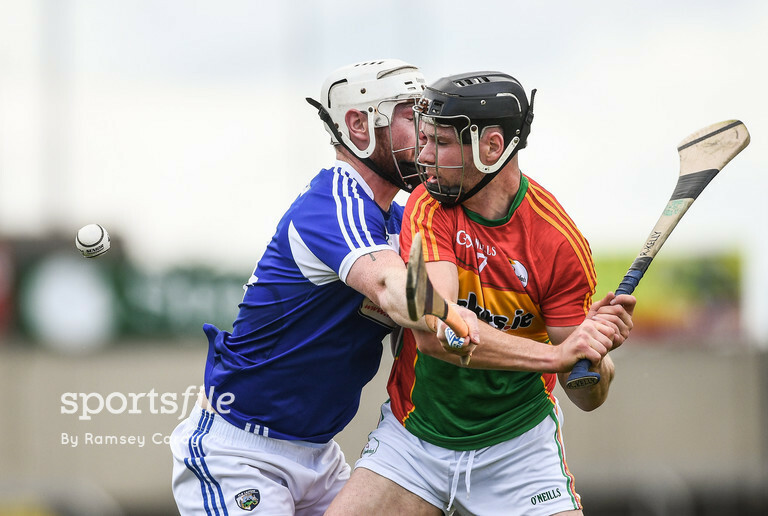 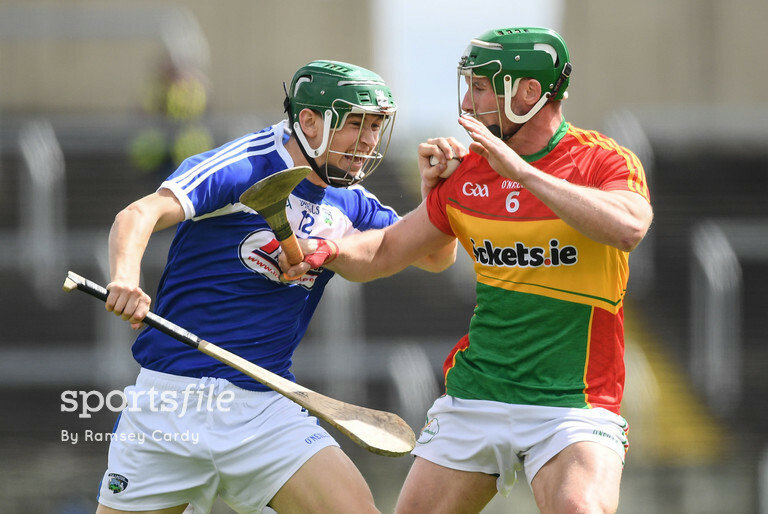 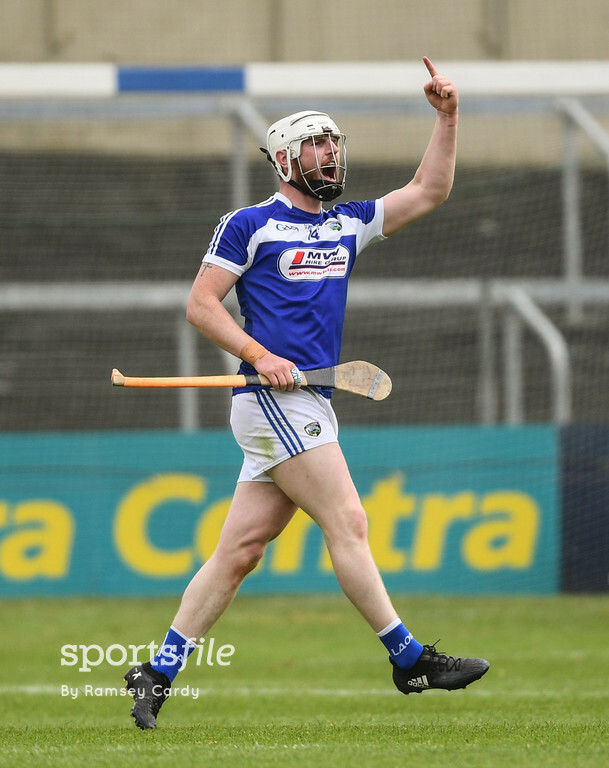 While in hurling Laois defeated Christy Ring Cup Champions Carlow to earn their place in the qualifier draw.